Guatemala is one of the most beautiful places in the world. How do we know? Animal Fair Media’s Wendy Diamond visited and let us know all about it – here’s what she shared. Guatemala is known for its wildlife and endangered species, this Central American paradise is ideal for those who love nature and animals. Once home to the indigenous Mayans, Guatemala contains many memorable historical sights and a deep-rooted cultural history. Breathtaking indigenous artifacts and destinations are present throughout the culturally rich country such as the El Tigre and Monos pyramids as well as the Tikal National Park. Conquered by the Spanish in 1519, Guatemala remained under Spanish rule until 1821 when the country claimed its independence from Spain. One of the country’s most historical past events was the Guatemalan Civil War, which occurred from 1960-1996. The Civil War involved the government, and radical guerilla groups who were supported by ethnic Mayans who made up the rural, poor population of Guatemala. 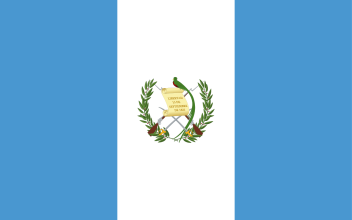 The Guatemalan government was found guilty of genocide and other human rights violations against the indigenous population. 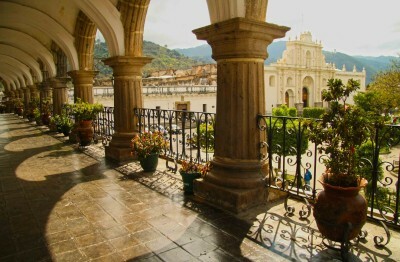 Despite the violence and corruption that occurred in the past, Guatemala is now a thriving tourist attraction. However, violence and crime continue to happen outside of tourist areas, so travel vigilantly. A must-see nature attraction is located within the Maya Forest, specifically the Maya Biosphere Reserve. Tikal National Park is a Natural and Cultural World Heritage Site is one of the eight core protected areas within the Maya Biosphere Reserve. Tikal Nation Park is made up of 140,000 acres of land and contains many Mayan archeological ruins. The ruins include many Ancient Mayan temples such as Temple of the Great Jaguar and Temple of Ah Cacao. In addition to the Ancient Mayan Civilization, Tikal National Park is home to some of the most amazing biodiversity, where hundreds of species of animals and plants reside together. Tour guides are available to explain the historical background of each Mayan ruin and to identify the fauna and flora throughout the national park. The Tikal Inn located in the Tikal National Park, just a few feet away from the magnificent Mayan ruins. This family-owned hotel is a spectacular place to stay because of its easy access to many activities and tours within the park. Because of the hotels close proximity to the park, don’t be alarmed if you wake up early in the morning by monkeys fooling around! There are two main species of Monkeys that live in the Tikal National Park- Spider Monkeys, which can be seen throughout the day, and Howler monkeys, which are more often heard rather than seen. 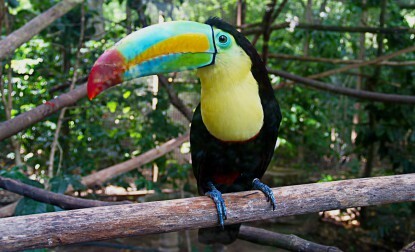 In addition to monkeys, toucans and many other species of exotic birds can be spotted in the vastly green park. Jaguars live can also be seen, and have been occasionally been spotted on trails, but are not as common to see – but if you keep an eye open you might be nicely surprised! The Tikal Inn offers many tours, which make viewing many of the wildlife a high possibility. The Tikal Inn Sunrise tour, also known as the “Early Bird Tour” is the first tour the hotel offers, and it departs at 4:30 AM – early bird special! This tour allows tourists to get a chance to see and hear wildlife as the sun begins to rise, without the distraction of other visitors! This tour includes facts and historical detail about the Mayan archaeology as guests climb the Double-Headed Serpent Temple. The second tour is the Tikal Inn Sunset Tour, also known as the “Silent Twilight of the Forest.” This tour takes place later in the day at around 3:15 PM, when other tourists are not as prevalent, but the wildlife is very alive and active! Both tours last 4 hours and are not to be missed! The Inn also offers an archaeological tour that departs at 9:00 AM where tourists can sight-see and explore Tikal. Lastly, Tikal Inn offers a very special zip-lining adventure through the Canopy layer of the Park. This option is great for the adventurous tourists who wants an up-close look into the eyes of nature. Click Here for more information. However, your visit doesn’t end after you’ve seen Tikal! Just starting! Lake Atitlan (meaning “at the water”) is one of the most beautiful and interesting lakes in the world! 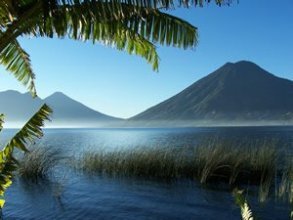 Located in the West Highlands of Guatemala, this lake is endorheic, meaning it does not flow into the sea, and is considered to be the deepest lake of all in Central America. Lake Atitlan is surrounded by three volcanoes, thus making this lake volcanic. In addition, the lake is surrounded by Mayan villages, in which traditional clothing is worn and culture is practiced. Many species of fish reside within the lake and provide a food source for the Mayan people. If you love yoga, then Lake Atitlan is the perfect place for you to enjoy extreme relaxation. Located on the shores of the lake, Villa Sumaya is a retreat center where yoga groups and spa activities are everywhere you turn! There’s no better place in the world to set your mind free and participate in utter relaxation! The sanctuary style bungalows look over the majestic lake with gorgeous volcanic views at night. 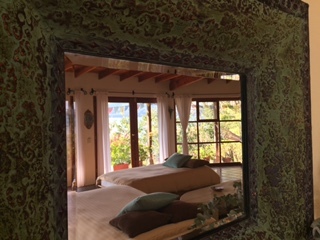 Villa Sumaya’s rooms include luxuriously-appointed furnishings, antique carved headboard, fine art, fireplace, kitchenette, overhead fan, loveseat and glorious 180-degree panoramic views of Lake Atitlan. Every meal at Villa Sumaya is prepared with farm fresh organic food made to order, at your wish and palette’s desire. Be sure to click here to view the 8th natural wonder of the world – Lake Atitlan! 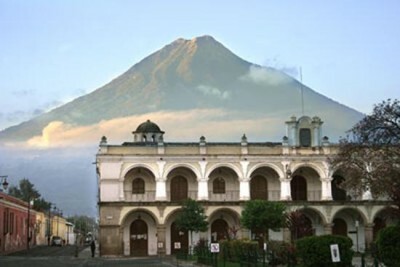 Another city that you should be sure to run to is Antigua Guatemala! This city was once a Spanish colonial capital and is now a UNESCO World Heritage Site. Religious and political architecture sites from the 18th century are major tourist attractions, and create the feeling that you’re transcending back in time. A must-see colonial building that was once occupied by the Spanish King’s governors, is something to see! In addition, The Plaza Mayor, or Guatemala’s Central Park, is a beautiful place to take a stroll. Within the park are structured gardens and a colonial fountain as well as many historical buildings and museums. 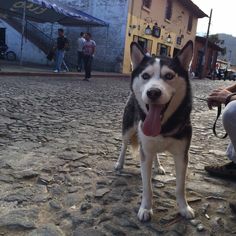 In addition to its architectural beauty, Antigua is also known as a very dog-friendly city, so Fido is welcome to come enjoy the historical culture with you. 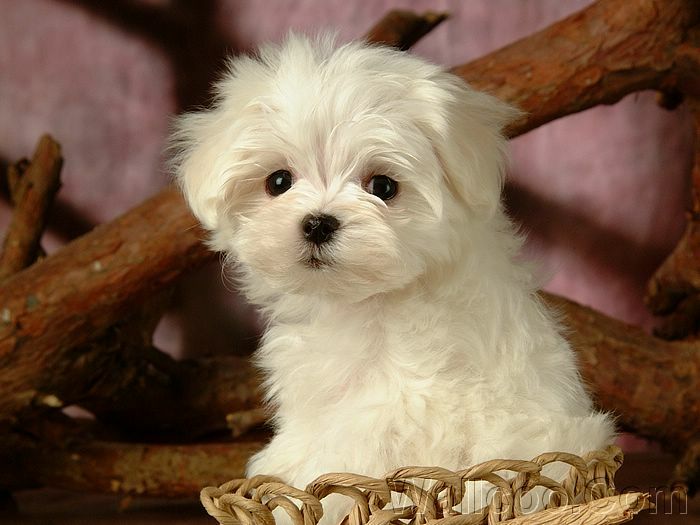 Within the area of Antigua, there are many pet friendly hotels. For instance, Casa Concepcion is an elegant affordable luxury and cozy 5-bedroom hotel that overlooks “La Concepcion” Church. The architecturally breathtaking hotel is situated in the center of town with easy access to the finest restaurants and museums! 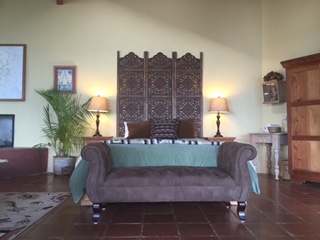 In addition, Casa Concepcion allows your pooch pal to stay in the room with you! 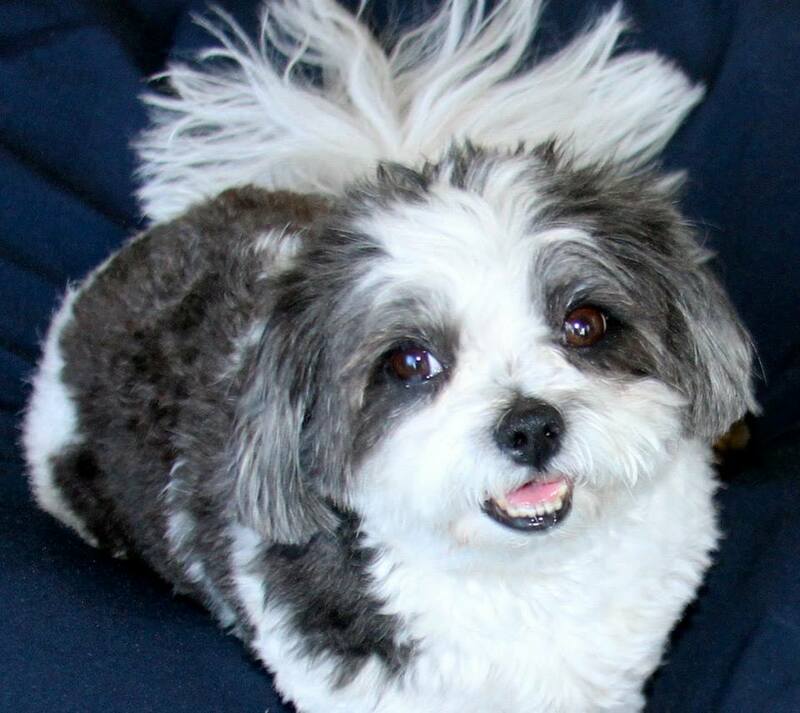 Another pet-friendly hotel is Casa Madeleine Boutique Hotel & Spa. Within walking distance to the Central Park, where your dog can join you in a spectacular stroll, cathedrals, and museums, this animal-friendly hotel is definitely a find! Antigua is a pet-friendly city where both you and your pet are sure to become cultured. Nature and Wildlife are what make Guatemala so special and beautiful. Guatemala has some of the most amazing species of animals in the world. Luckily, there are organizations whose goals are to protect endangered species from becoming extinct. One of these organizations dedicated to the conservation of endangered species is a nonprofit group called ARCAS. This organization has built rescue centers to care for animals that face possible extinction. As part of the organization, tourists are welcome to participate in eco-tours that allow tourists to go on guided trips with ARCAS volunteers to sites such as Lake Atitlan and Tikal where guides take groups to excellent viewing spots for animals. 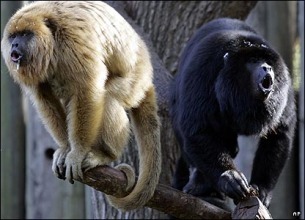 Animals seen on these eco-tours include howler and spider monkeys, aracaris, coatimundus, and other rare species. In addition, ARCAS takes tourists on eco-tours to Cerro Alux cloud forest reserve to go bird-watching, where bird species such as Parrots, Toucans, Caracaras, and Scissor-Tailed Flycatchers can be spotted. Feel free to donate to the organization, participate in eco-tours, or volunteer for ARCAS during your trip to Guatemala. As well as protecting the wildlife, there are organizations dedicated to protecting dogs and cats in Guatemala. Ayuda is a nonprofit animal welfare program committed to helping homeless, stray dogs and cats in the Lake Atitlan area. Ayuda catch roaming dogs and cats, treat them from sickness, feed them, and neuter/spay the animals. 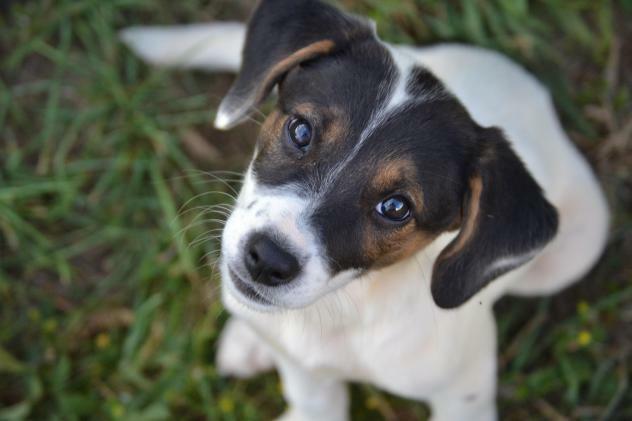 Volunteers in the program provide care and fostering for the animals until the dogs and cats find their forever homes. If you are in the area, feel free to stop by, volunteer, donate, or even adopt from Ayuda! Whether taking in the breathtaking Mayan Ruins or observing the numerous species of wildlife, Guatemala is one of the world’s most beautiful places that will serve as one of your most memorable vacations! 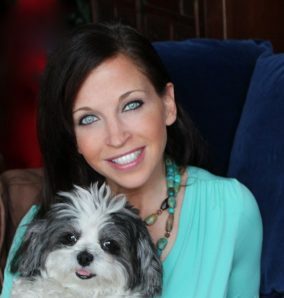 For the Best that Pet Lifestyle and Animal Welfare has to offer follow Wendy Diamond on Facebook, Twitter, and right here at AnimalFair.com! 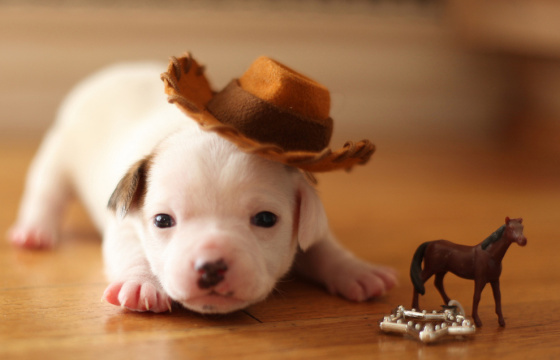 Previous articleBest Dogs For Lazy People And Couch Potatoes! Next article10 Fun Things For Your Dog To Do On A Snowy Day! 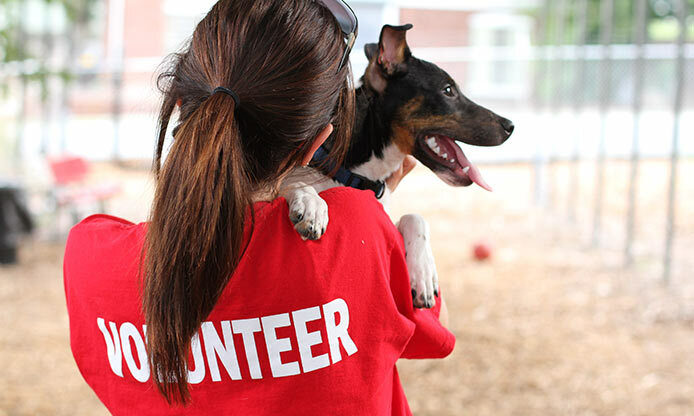 Happy National Volunteer Week! Get Inspired to Get Involved! Who’s Getting Ready For Easter? Furtastic Bunny Photo! Happy Passover! 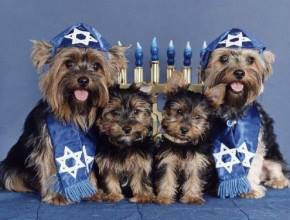 Kosher Foods Your Pets Should Passover! 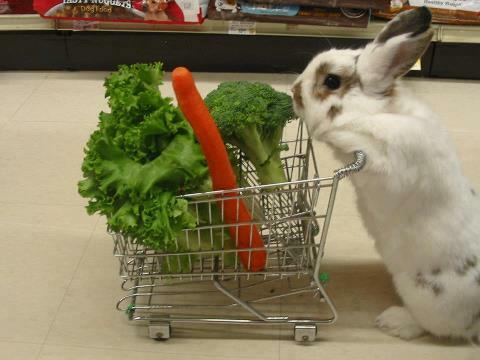 Happy Easter – Remember Chocolate Pet Treats Are Toxic! MUST READ! FUNNY! What The Easter Bunny Has Taught Us! Doggie Dancing Tips For You And Your Pet!